We like and we make you like sailing! Often wind conditions and other parameters disable direct heading to our destination. VMG (velocity made good) stands for the appropriate directional component of speed. This is one of the most important feature of a boat sailing, this value is what we continuously need to optimize (this value is usually displayed on the boat’s GPS). In case of a headwind, if we are heading too sharply to our destination, or we are heading sideways to it, VMG can be lower than its optimum value. We must therefore adjust our direction and the sails until the displayed value of VMG stops increasing. From then on, by loosening the sails, at the moment it value starts decreasing, we lost our optimum VMG and thus have to go back to our previous direction. 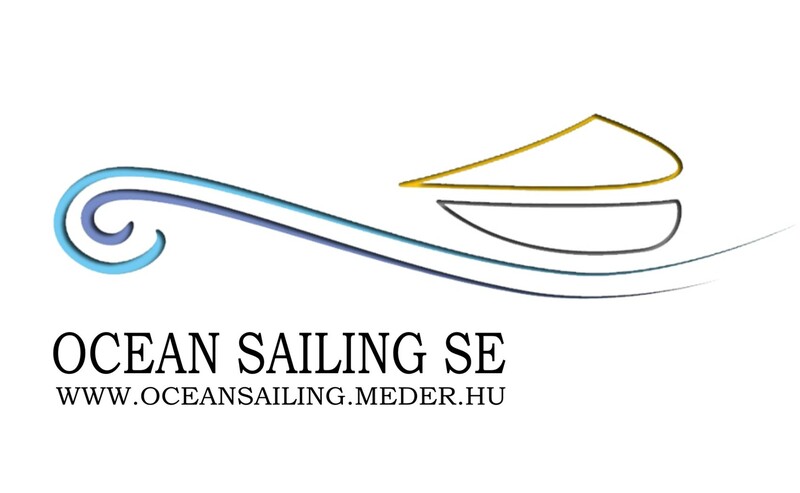 Áron Méder, CEO & co-owner of VMG Yachting, sailing instructor, sailing tour organizer, skipper and chairman of Ocean Sailing SE.Áron is the 3rd Hungarian solo-sailor who circled the Globe on board his 6 meters-long inland waters sailing boat Carina. In his best-seller book titled ‘Békét és szelet’ (‘Have fair winds and peace’) he tells about his experiences. Since his round-the-globe tour he sailed again from the Adriatic to Australia (2010-12), leading a team and he also participated in a ‘Mini 650’ class sailing contests (2012-15) held on the Atlantic. When not racing or organizing larger regattas, he teaches sea sailing on the Adriatic conducting week-long training tours. Krisztián Radivojevics, CEO & co-owner of VMG Yachting, skipper, management consultant. In addition to advisory functions of large companies, Krisztián is a fan of sailing. He met this form of recreational activity at Lake Balaton, and it was a love at first sight. He made acquaintances with Áron during a training tour on the Adriatic lead by Áron. Whilst sailing together, Áron passed Krisztián a lot of knowledge, thus enriching his sailing experience. The idea of establishing ‘VMG Yachting’ was born at one of their Adriatic sailing tours.